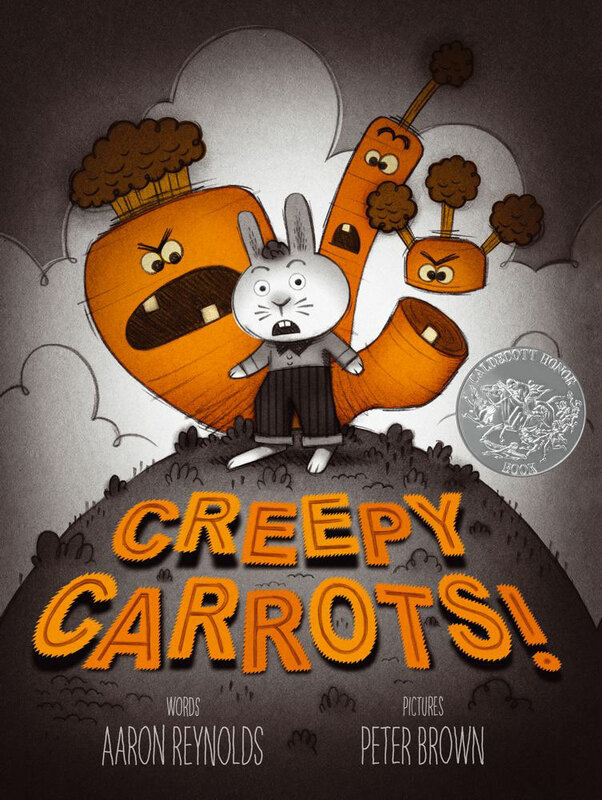 Aaron Reynolds, New York Times bestselling author of CREEPY CARROTS, NERDY BIRDY, PRESIDENT SQUID and CARNIVORES stops by the pod to chat about his latest collaboration with Peter Brown … CREEPY PAIR OF UNDERWEAR. 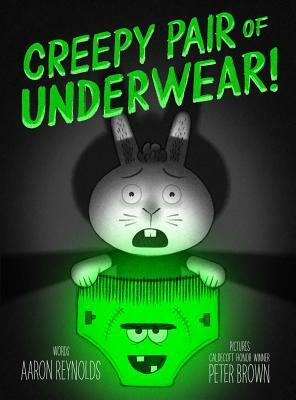 This is the pod’s first underwear episode and I think you’re going to enjoy it! Thanks for listening to my chat with Aaron Reynolds! If you enjoyed this episode, subscribe to the podcast on iTunes or sign up to receive emails of new episodes. If you want to be my best friend in the whole world wide web leave a review for the podcast on iTunes and share this episode. Thanks again for letting me and this podcast into your life.